(Trent Nelson | Tribune file photo) The Utah House Chamber in Salt Lake City, Thursday, March 8, 2018. Among the hundreds of bills that will be debated in the upcoming legislative session are some familiar ones that, while generally popular with the public, have been repeatedly rejected by the Republican-controlled Legislature. From a ban on driving while talking on cellphones to a workable hate-crimes law, these bills keep coming back and, sometimes, back again. Sponsors and supporters of these proposals may be frustrated by multiple defeats, but you wouldn’t know it from their persistence and seemingly indefatigable optimism. In some cases, repeated debate of divisive issues allows for incremental progress and eventual passage, like the lauded “Utah Compromise” that prohibited LGBTQ discrimination in employment and housing, coupled with protections for religious liberty. In other instances, constant roadblocks on Capitol Hill have prompted supporters to go around the Legislature and take their cause straight to voters, as happened with medical marijuana legalization and Medicaid expansion. With just days until the 2019 session, here are some of the bills that are almost certain to be talked about, but considerably less certain to succeed. Distracted drivers are involved in thousands of Utah vehicle collisions each year, with hundreds of those cases involving the use of a cellular phone. That’s why Rep. Carol Moss, D-Holladay, is again sponsoring legislation to make hand-held cellphone use a primary driving offense. 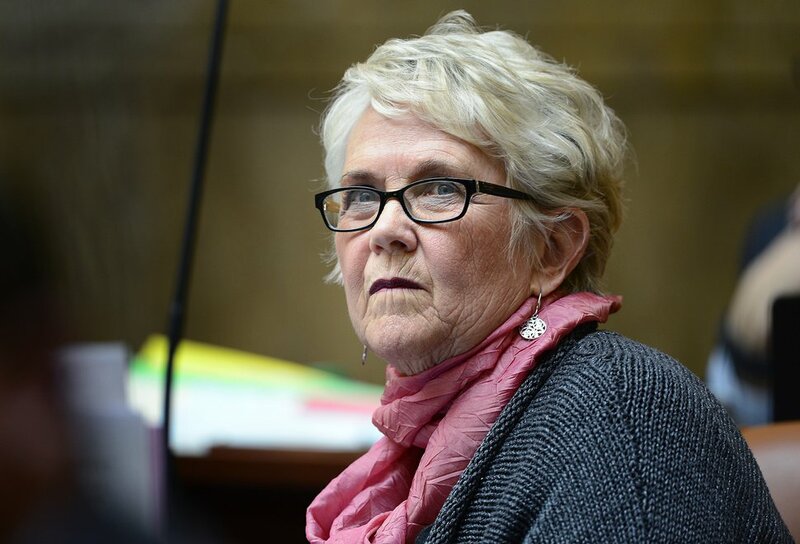 (Scott Sommerdorf | Tribune file photo) Rep. Carol Spackman-Moss, D-Salt Lake, checks the progress of the voting on an amendment put in the Utah House of Representatives, Thursday, March 3, 2016. Last year, polling by The Salt Lake Tribune and Hinckley Institute of Politics found 75 percent of Utahns in favor of banning hand-held cellphone use while driving. But Moss’ bill never reached the floor of the House for a full vote after failing 3-5 in the House Transportation Committee. Critics have argued that the law would be difficult to enforce and prone to subjective judgment by law-enforcement officers. Some national safety groups have opposed similar bans in other states, arguing that they give drivers the false impression that it is safe to operate hands-free phone technology while driving. Moss said she’s optimistic that turnover in the Legislature, and potentially assignment to a different House committee, could move her bill forward this year. After Rep. Rebecca Chavez-Houck retired, Dailey-Provost took over not only a House seat but also one of her predecessor’s signature proposals. Over multiple sessions, Chavez-Houck had sponsored legislation to allow terminally ill patients to obtain life-ending medication, arguing that individuals have the right to plan and prepare for their own deaths. Dailey-Provost said she now represents the constituents who worked with Chavez-Houck on her bills and that the topic, while sensitive, is worthy of continued debate. (Francisco Kjolseth | Tribune file photo) Democrat Jennifer Dailey-Provost was recently elected to represent state House District 24. The bill has never made it out of committee, with debate typically focusing on the preservation of life and opposition to what is seen by some as physician-assisted suicide. But Dailey-Provost said there is a clear distinction between life-ending medication and suicide, as terminally ill patients do not have the option of continued life. Last year, a brutal attack on a Latino father and son outside a Salt Lake City tire shop set off calls for legislative action to strengthen Utah’s hate-crimes law. No one has ever been successfully prosecuted for a hate crime under the state’s existing law, which Salt Lake County District Attorney Sim Gill has criticized for being weak and unenforceable. Enter Sen. Daniel Thatcher, who is renewing a push to add teeth to the law by allowing enhanced penalties if a defendant is convicted of targeting someone based on ancestry, disability, ethnicity, gender identity, national origin, race, religion or sexual orientation. Past attempts to beef up the hate-crimes statute have faltered, lawmakers say, because legislators are reluctant to expand LGBTQ protections. But Thatcher, R-West Valley City, told The Salt Lake Tribune that his proposal could stand a better chance this year, with the attack at Lopez Tires drawing increased attention to deficiencies in the state’s hate-crimes law. He was also encouraged after The Church of Jesus Christ of Latter-day Saints on Wednesday clarified that it does not object to a tougher hate-crimes statute. At one point or another, Rep. Susan Duckworth says, almost every household has to buy disposable hygiene products — children’s diapers, sanitary napkins, tampons and adult diapers. So, for what she estimates is the sixth or seventh year running, she’s waging an attempt to save families some money by excluding these hygiene items from the state’s sales tax. To her chagrin, the recurring proposal is colloquially known as the “tampon tax exemption bill." And she’s bringing the measure back in part so she can convince her mostly male colleagues that it has a wider application. Steve Griffin | The Salt Lake Tribune Rep. Susan Duckworth D-Magna, chief sponsor of HB202, talks about the bill during discussion of the bill in the House Revenue and Taxation Committee at the State Capitol in Salt Lake City, Wednesday, February 10, 2016. The bill was seeking to eliminate tax on tampons, diapers and other hygiene products. The motion to recommend failed in an 8-3 vote. Unlike earlier versions of the proposal, this year’s bill would bump up the sales tax rate slightly to offset the revenue lost by exempting the hygiene products. Duckworth says she hopes this change will win over some lawmakers who would’ve otherwise been worried about the revenue loss. But she’s keeping her expectations under control and says she doesn’t really expect the bill to leave committee. 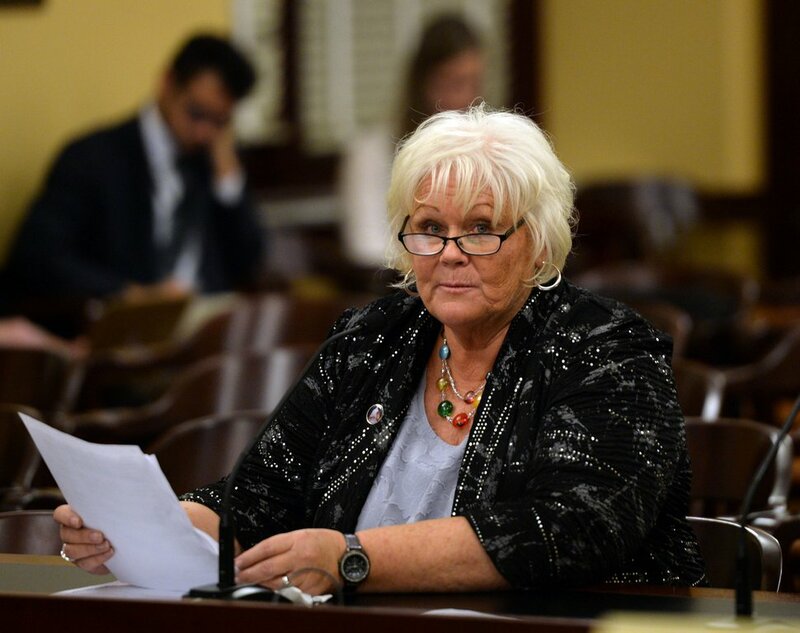 While Rep. Marsha Judkins is new to the Legislature, her inaugural bill on daylight saving time has already done several laps around the Utah Capitol. 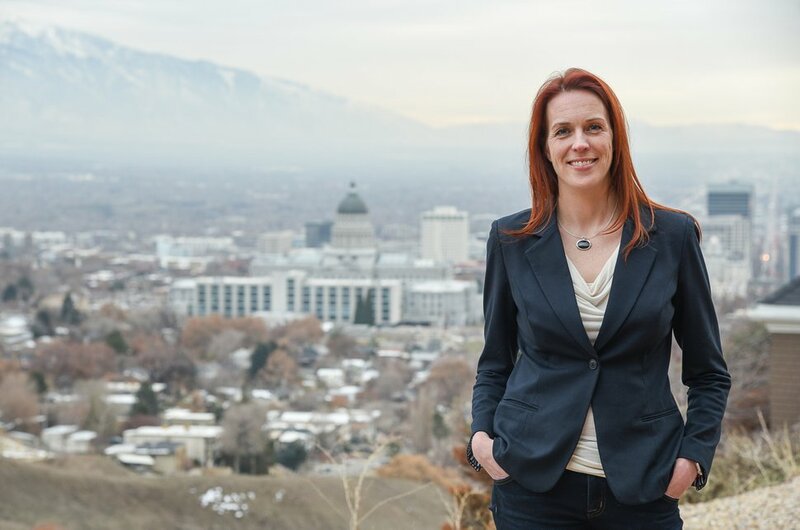 Her proposal would put a nonbinding question on the ballot in 2020, allowing Utah’s voters to weigh in on an issue that has bedeviled lawmakers for years. Judkins says the twice-a-year time changes throw off sleep patterns and mess with children’s schedules, and many families and groups want to see the clock stay consistent year-round. “It’s disruptive to all of our lives,” Judkins, R-Provo, said of the time changes. 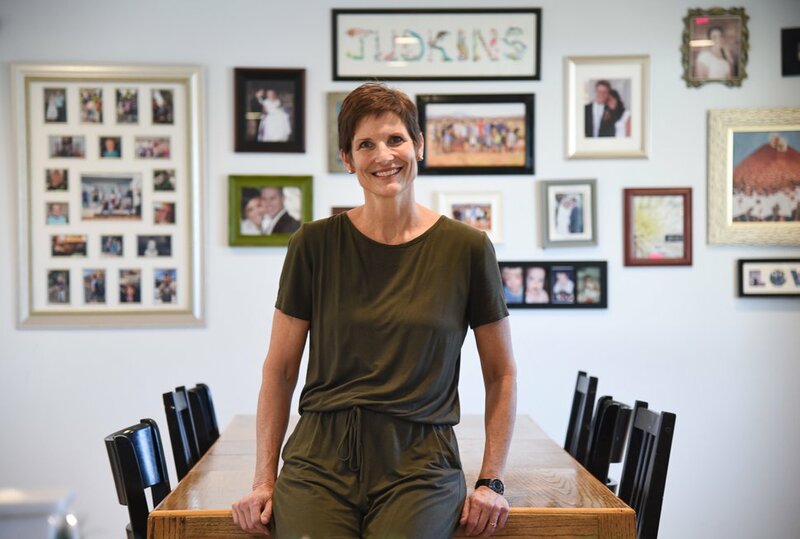 (Francisco Kjolseth | The Salt Lake Tribune) Rep.-elect Marsha Judkins is a Republican who just won election in House District 61. She's one of two new Republicans who will be coming to the Legislature in January. The number of women in the Utah Legislature will reach a historic high in 2019 at 24 percent. Judkins said the bill language currently online is serving as a placeholder and will soon be updated with her preferred proposal. Her plan is to let voters decide if they want to keep the status quo, go to year-round standard time or go to year-round daylight saving time. Lawmakers would consider the results but wouldn’t be legally bound to act, she said, and Congress would also have to sign off on any plan to scrap time changes. A massive survey conducted by the state in 2014 found that 67 percent of respondents favored following Arizona’s example and sticking to Mountain Standard Time all year. Rep. 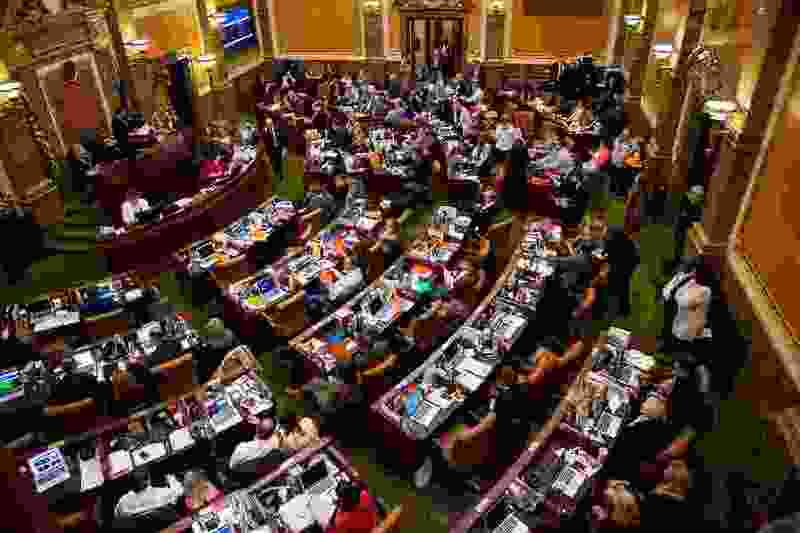 Norm Thurston, R-Provo, last year advanced a similar proposal that narrowly failed in the Utah House, with some lawmakers arguing against punting the time-change issue to voters. Given the slight margin of failure last year, Judkins said she’s cautiously optimistic that this could be the session the bill finally clears the Legislature.